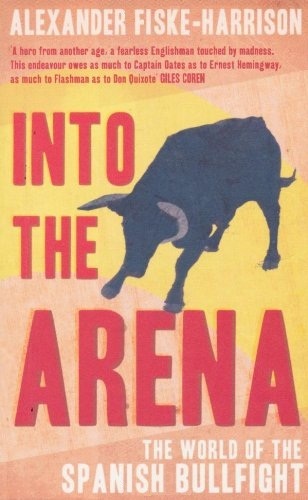 Into The Arena is available in paperback or as an e-Book on Kindle from Amazon (in the US here, the UK here, Australia, Canada India, Spain, Mexico, France, Italy, Germany, Japan and Brazil) and iTunes (as recommended by Condé Nast’s GQ magazine here. A hero from another age, a fearless Englishman touched by madness. This endeavour owes as much to Captain Oates as to Ernest Hemingway, as much to Flashman as to Don Quixote. Arguably the most engaging study of bullfighting by an English speaker since Hemingway’s Death in the Afternoon. His willingness to get his hands dirty, and his eye for detail, make this a compelling read for anyone interested in Spain’s ‘national fiesta’. Controversial, thought-provoking and highly recommended. Bold, provocative and morally searching, Fiske-Harrison writes about the bizarre and arrogant world of bullfighting with passion, deep knowledge, and readiness to risk his own neck in the arena. His descriptions lucidly capture the near indescribable thrills of the corrida. Alexander Fiske-Harrison spent a season studying and travelling with the matadors and breeders of famous “fighting bulls” of Spain (and France and Portugal. ) 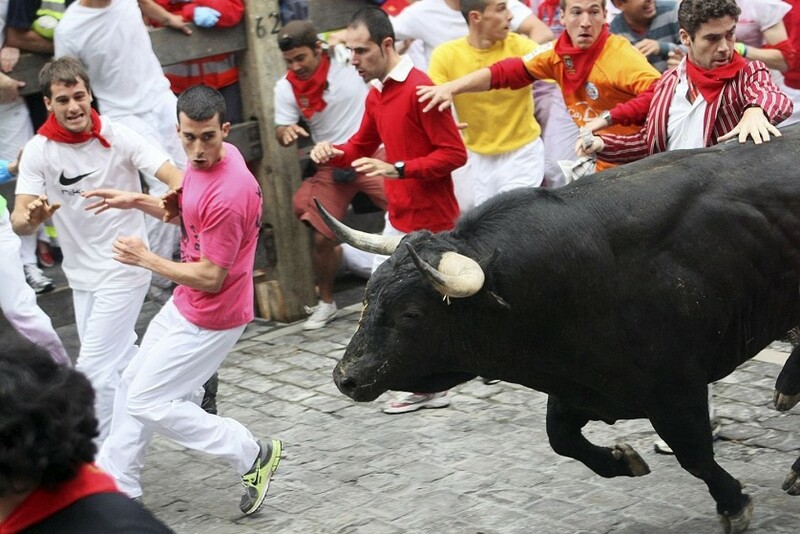 He ran with the bulls in Pamplona and found himself invited to join his new friends in the ring with 500lb training cows. 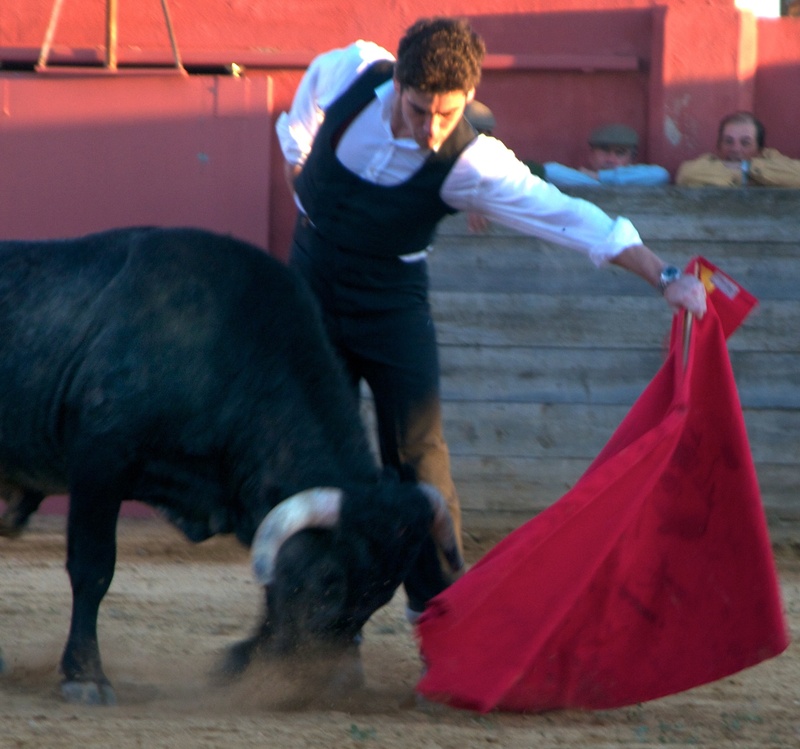 This developed into a personal quest to understand the bullfight at its deepest levels, and he entered into months of damaging and dangerous training with one of the greatest matadors of all, Eduardo Dávila Miura, to prepare himself to experience the bullfight in its true essence: that of man against bull in a life or death struggle from which only one can emerge alive. John-Paul Flintoff in The Times. Frederic Raphael (on Fiske-Harrison’s 2008 essay). Alexander Fiske-Harrison (personal website here) was born in 1976 and English prize-winning author and journalist, broadcaster and conservationist. He studied biology and then philosophy at the universities of Oxford and London (and trained in acting at the Stella Adler Conservatory in New York under Marlon Brando.) He has written for The Times, Financial Times, The TLS and Prospect magazine. He wrote, and acted in, The Pendulum which debuted in London’s West End in 2008.